L.A. Husbands & Wives, the scandalous Hot Boyz trilogy, ends here and now, thirteen years later. Fine and famous Mason Wilson is now living Downtown while serving as Mayor of Los Angeles in the same political arena as councilman Germany, who his wife Mercedes cheated with. However, Mason has a couple of his own problems to deal with. 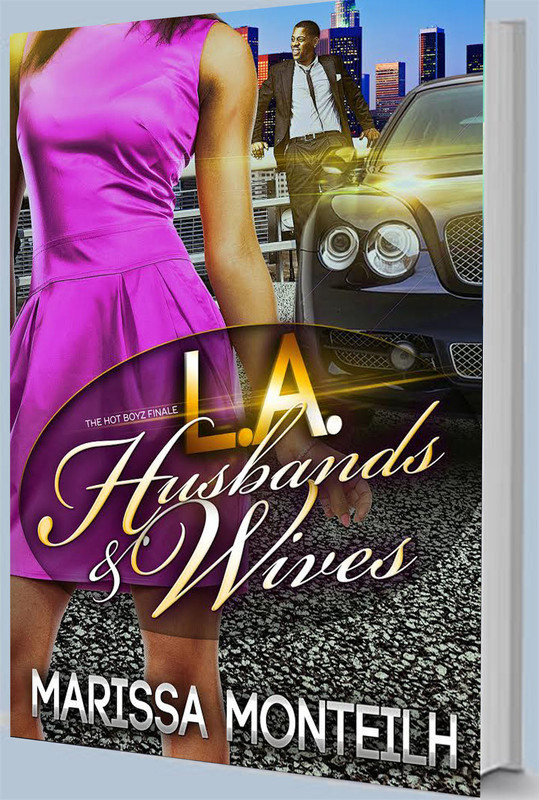 And while Torino Wilson, a nightclub owner and music producer, and his wife Sequoia still live in Ladera Heights, also known as The Black Beverly Hills, a new challenge manages to test Torino's love and devotion, and it threatens Sequoia's trust and sanity. Lastly, Claude Wilson, who owns a chain of thriving real estate offices, is legally separated from Venus, and living in Laguna Hills while enjoying his bachelorhood, yet Venus has a celebrity lover, and Claude is determined to do all he can to get her back. Can these three couples, and their children, manage to beat the odds of fame, success, scandal, and marriage, without the Wilson empire crumbling? Who will survive the drama? And this time, who will die? Single mom, Loreal Reynolds begins a temporary job assignment as a receptionist at an investment company in Atlanta, and she is immediately attracted to a handsome executive named Jarvis Benjamin. Right away, she uses her feminine charms to elicit his attention, and sets her sights on getting to know him better. 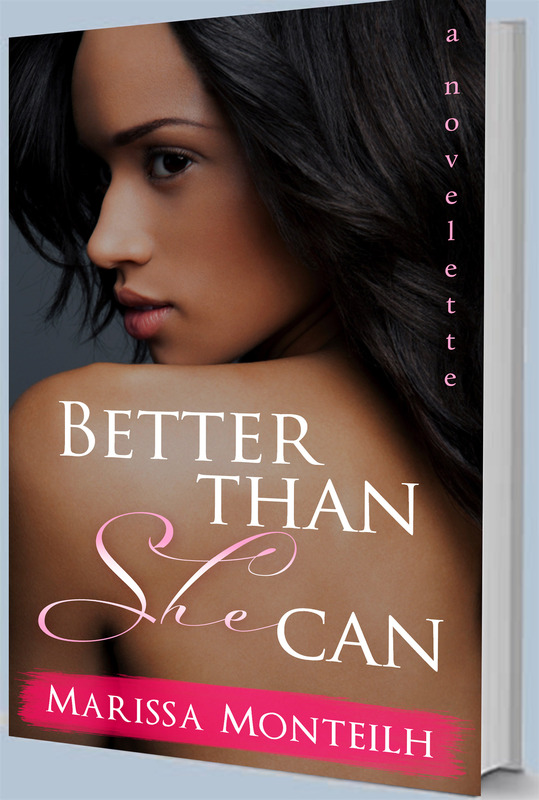 Jarvis shows strength in resisting her flirtatious ways, but Loreal's determination is stronger. Watch Loreal's tactics as she seduces a man who she knows is not only taken, but married. It happens every day; once married women kiss their husbands goodbye, at the office, temptations lurk. Watch out, and take a look into the mind of Loreal, because she wants your man, and she is ready, willing, and able to show him that she can love him better than you can! 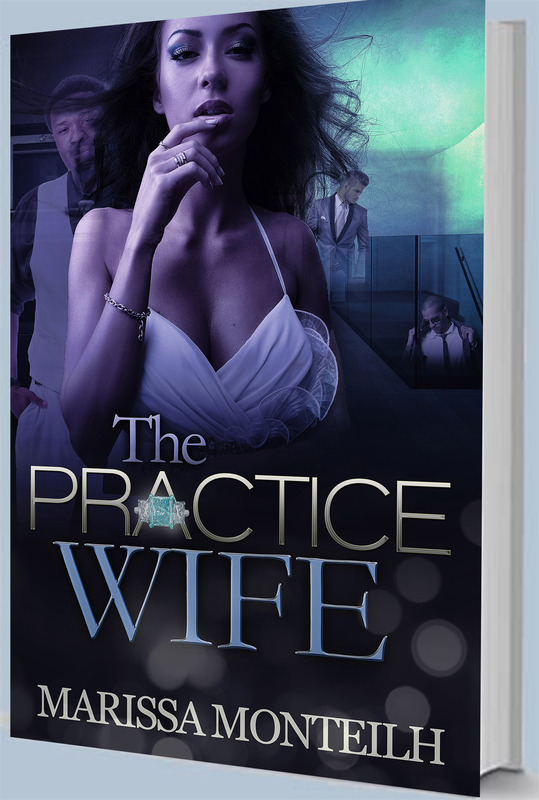 A Practice Wife is defined as; a woman who a man dates right before he settles down with someone else, and Misha London has had three exes, who within months of breaking up with her, got married. Misha, the only daughter of religious parents, cleaned up Carson Rivers for two years, improving him from head to toe, forgiving his bad sides and focusing on his good sides. And just like two of her former boyfriends, Carson is getting married. But instead of getting married within a year or even a month of breaking up, Carson is getting married the very next day, and Misha finds out on Facebook. At 44 years old, Misha is devastated. She yearns to be married with children, and has even gone through the process of freezing her eggs. Will she no longer be the bridesmaid, not wife material, destined to be what her best friend calls, happily single? Maybe that wouldn't be so bad after all. But then, in walks handsome, single father, Dr. Devonta Hill. Have you ever felt like you were dying from a broken heart? Well, Mahogany Cooper's broken heart is literally killing her. She doesn't believe she can survive the breakup of her marriage. She's unable to work, eat, sleep, and breathe. Julian Cooper, her husband of seven years, has announced that he's leaving her for his longtime friend named Golden Thomas. Mahogany is devastated and feels as though the best remedy would be for Julian to simply come back to her and make it work, which she sees as the only way to stop the pain. But both Mahogany's best friend and her sister insist that she must face the pain and detox from the man whom she says she cannot live without. 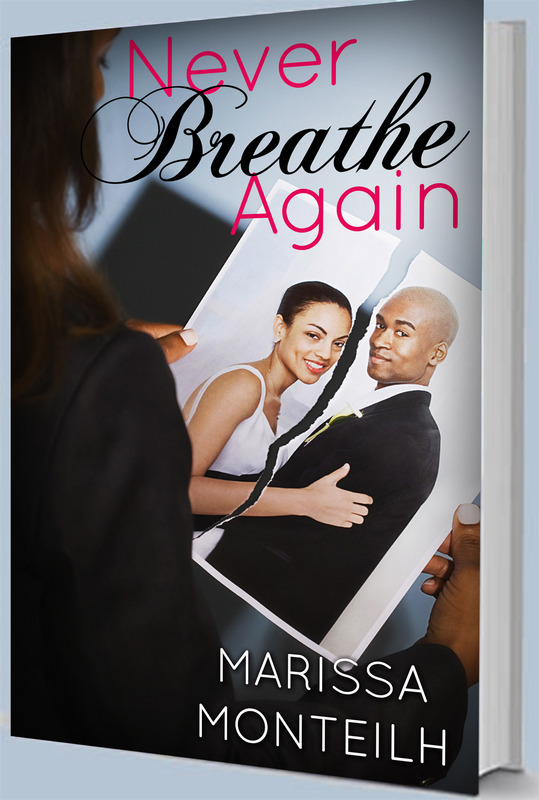 Will Mahogany survive losing her love, who's experiencing his seven-year itch, or will her broken heart be too much for her to bear? But hold up - Mahogany just might have a secret or two of her own. In a world of black and white, sometimes you've got to look deeper into the gray areas! Shasta Ann Gibson is a liberated, educated, successful executive at a broadcasting company. At 39 years old, she's never been married nor has she had kids, and her biological clock is ticking. Born and raised in the south by a conservative single father, she grew up with certain rules impressed upon her about race. While she has a very long list of what she wants in a man, being with a man who is a minority is not one of them. That is until Ramon Vaz, a charming, younger coworker who runs the mailroom, charms her into just one date. But her boss, her friend named Maya, and her father, cause problems that will either force her to run from, or run to this black man named Ramon, who might not fit the bill as far as her list, but she just might have more in common with him than she bargained for.